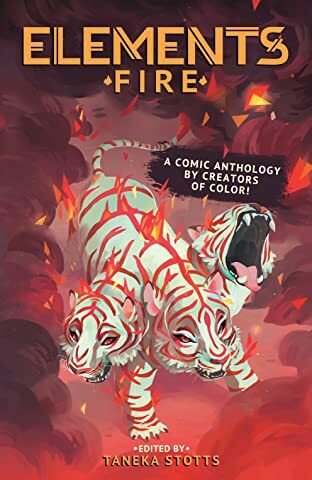 Winner - 2018 Silver Medal Graphic Novel - Ippy Award Nominee - 2018 Best Anthology - Eisner Award Winner - 2017 Best Anthology - Ignatz Award ELEMENTS: Fire is a comics anthology of 23 stories by creators of color from around the globe. With stories featuring peaceful warriors, blossoming brujas, godly hackers, and a child versus a volcano, we are the main characters of our own stories, not the sidekicks or token characters. This is an anthology that is full of our passions, magic, and inner fire because our diversity is not just a buzzword: it's our reality! 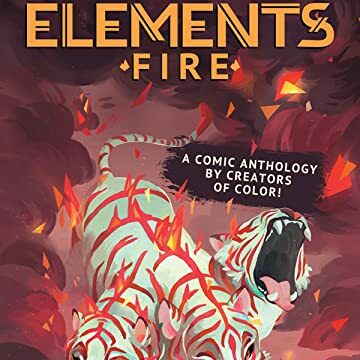 The digital edition of ELEMENTS: Fire is 272 pages of stories in black, white, and a special striking red brought to you by a truly diverse list of 32 creators of color. 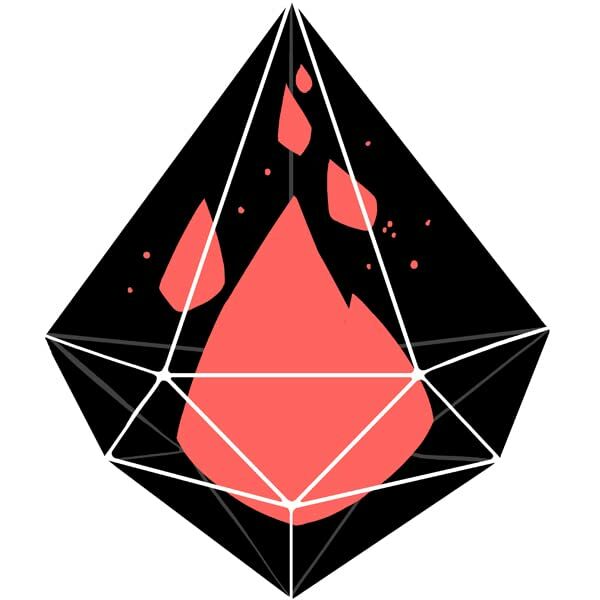 ELEMENTS: Fire A Comic Anthology By Creators of Color!